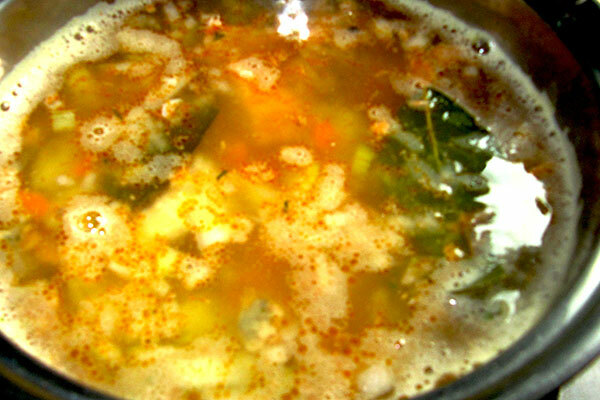 Craving a soul-warming soup to ward off the cold but don’t think you have enough time on your hands? 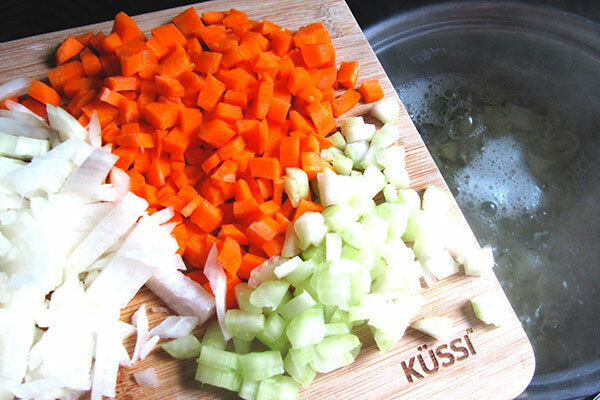 Before you break out the ramen noodles, give our easy fish soup recipe a go! 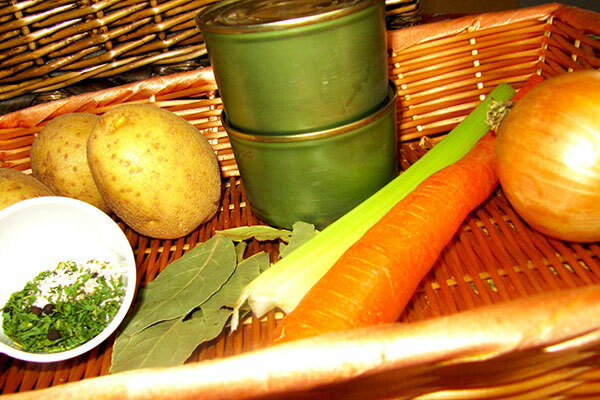 This being a Russian recipe, of course we have potatoes in it, but also carrots, onions, celery and canned salmon. 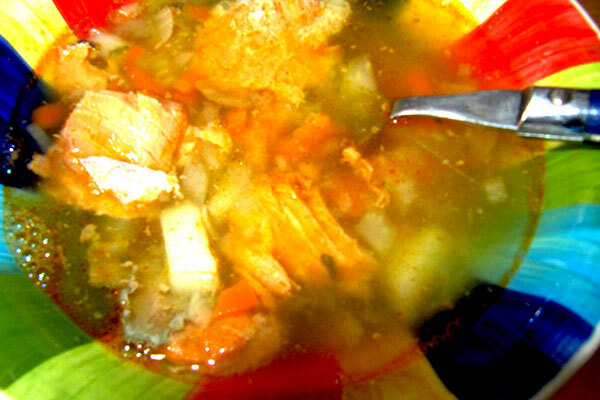 The secret of this recipe is to pour in the whole cans of salmon, juice and bones included. 1. 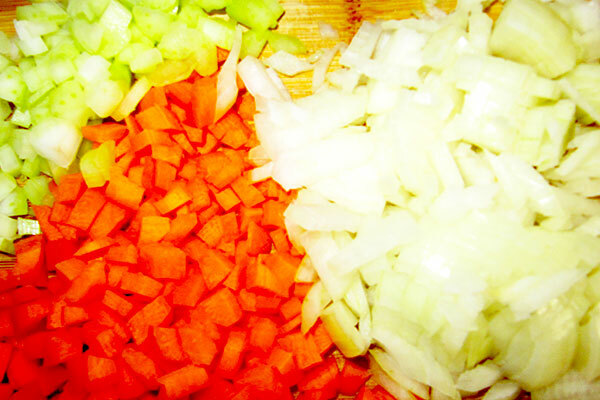 Dice the potatoes, carrots, celery and onions. 2. 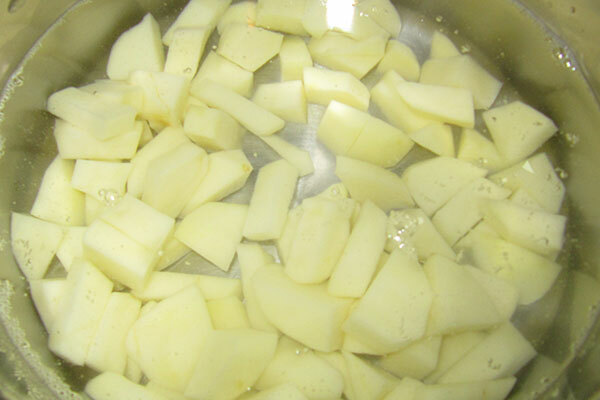 Drop the potatoes in a pot filled with water. 3. Heat until water start boiling. 4. 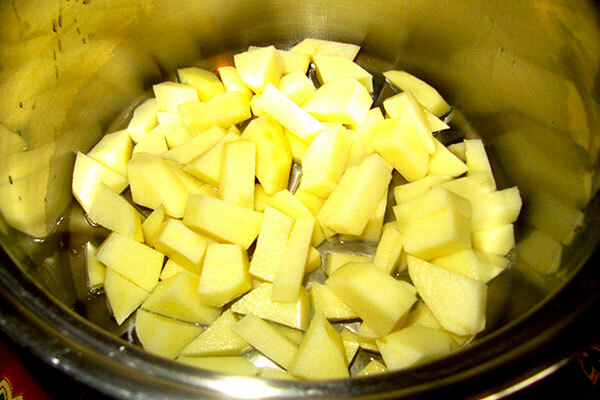 Drop in all the other veggies and boil for 10 minutes. 5. Add in the spices and laurel. 6. 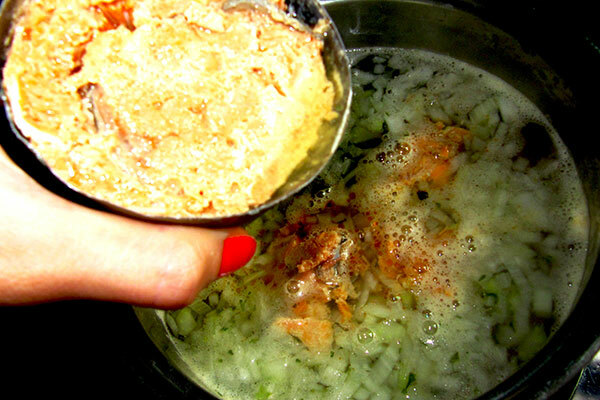 Add the canned salmon (with its juice - that's important). 7. 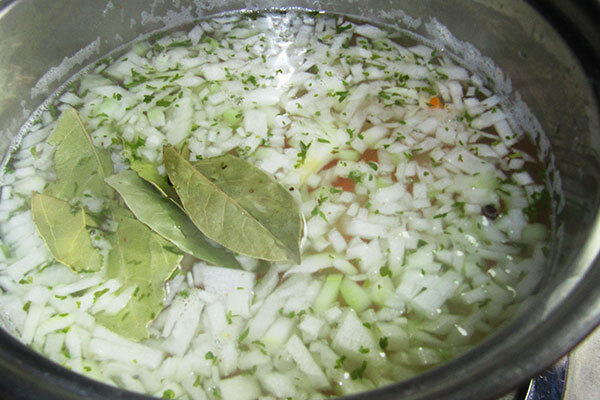 Let simmer for another 10 minutes. 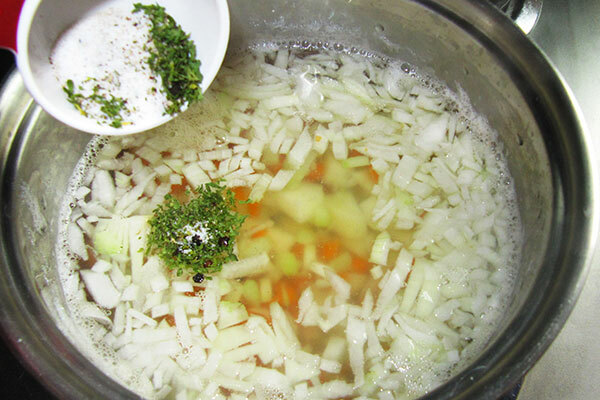 Use fillets of your favorite white fish to make an easy soup. This is a spicy red soup but the heat all depends on you.